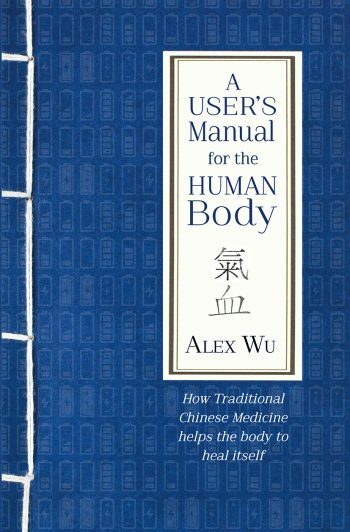 The User’s Manual is a transformative guide to the principles of Traditional Chinese Medicine for the 21st century, showing how these differ from those underlying Western medicine, what that means in practice and how we can help our bodies to heal themselves and thereby achieve a longer, healthier life. Books about TCM tend to be thousands of years old, very detailed and without reference to contemporary scientific knowledge. As a former computer engineer, Alex Wu draws parallels between the way a computer functions and the functioning of the human body in order to interpret the key concepts within Chinese medicine so that they become significantly easier to understand for today’s readers. 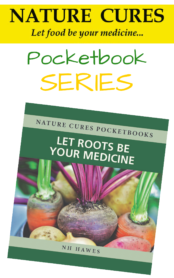 As he explains, Chinese medicine provides a dramatically different point of view to that of Western medicine, in particular its foundation belief that the body has a powerful self-healing system that must be nurtured and encouraged, not stifled with symptom-suppressing treatments. 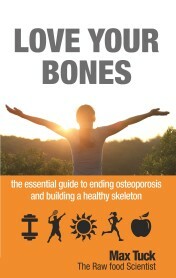 Taking the simple examples of gout, psoriasis, the common cold and today’s obesity epidemic, the author explores the TCM and conventional medical approaches, showing how promoting body energy and self-healing can resolve the ‘incurable’. 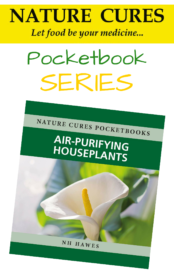 ‘Many readers have used the simple methods described in this book to achieve a healthy lifestyle and thereby improve their health within a short time… Modern medicine has not made significant advances in many chronic conditions for many years. It may be that the problem stems from its basic philosophy.’ Here is an opportunity to look at health and medicine from a completely different point of view. Contents: TCM – the past and present; The point of view of a product designer; Body energy; TCM’s understanding of how the human body functions; Enabling the self-healing system to cure psoriasis and stop hair loss; Applying the principles of TCM to treating obesity; Daily massages; The future of TCM and its concept of self-healing; Appendix: Technology and TCM. In the 1990s Alex Wu worked in Shanghai as an investment fund manager for a group of investors from Hong Kong. After years of heavy workload and high pressure, his health deteriorated and he faced a multitude of illnesses. At that time he was fortunate to meet a very skillful Traditional Chinese Medicine (TCM) practitioner. With her help he was able to overcome his illnesses and regain his health in a matter of months. His speedy recovery sparked his interest in TCM and he began studying Chinese medicine. In doing so he compiled a summary of what he had learnt that became the first draft of this book. He now has a health spa in Taipei where the massage treatments explained in the book (see www.youtube.com/watch?v=79mu7LOplqQ&feature=youtu.be) and TCM-related technology he helped to develop are put into practice.